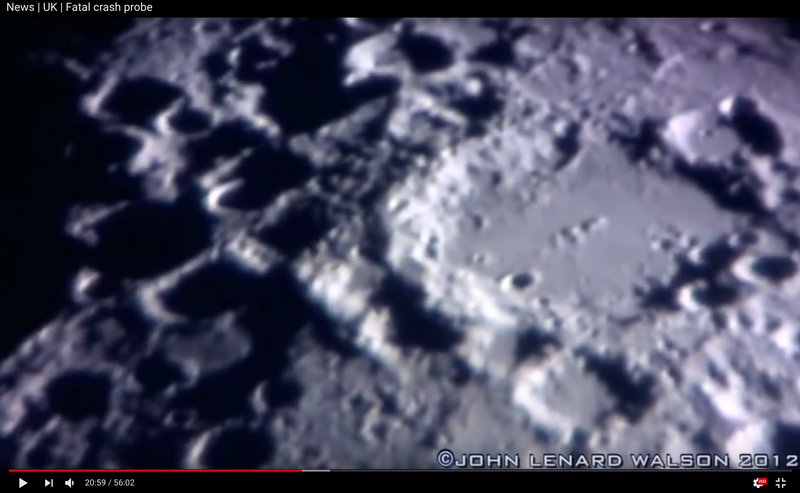 I want to showcase some of the amazing images I have viewed in recent amateur astronomers work with the intention of giving full attribution and back links to the video/content/owner where I found it. 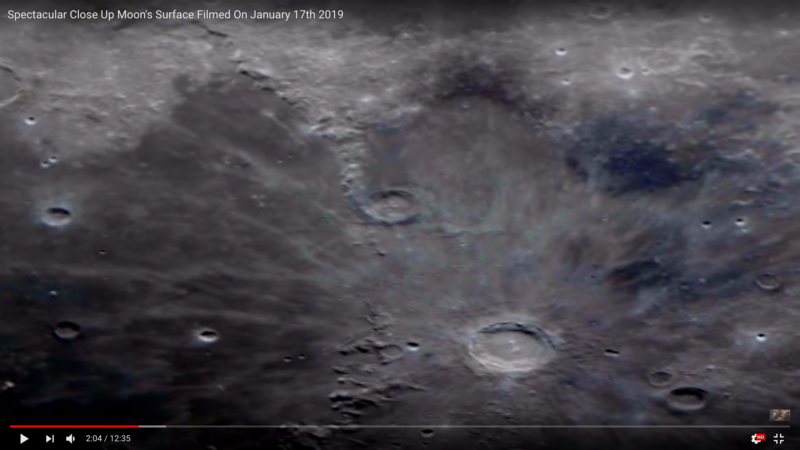 I feel that so many beautiful and thought proving images get buried over time on platforms like youtube (no fault to the channel owner, it’s just how it works). 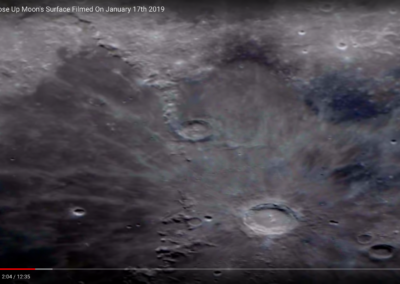 So much deserving work out there and so little coverage. 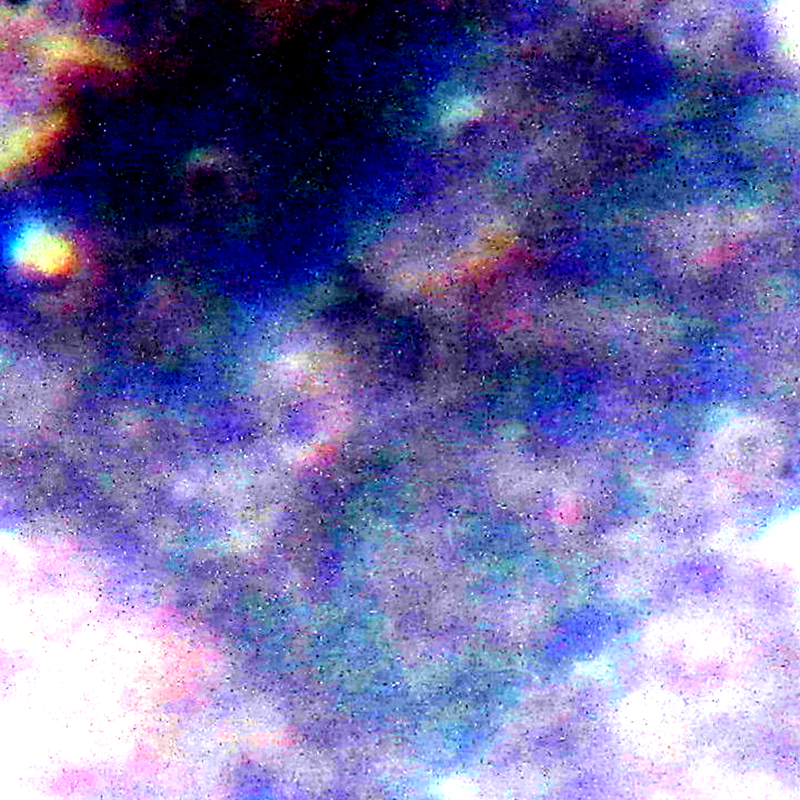 No harm intended to original authors and all copyright of original material is the soul property of the author. 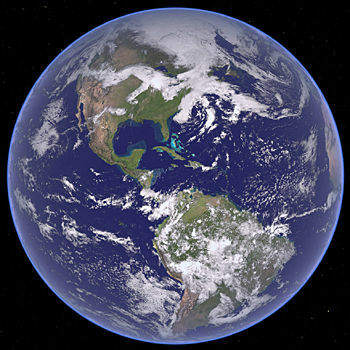 This is an effort to promote awareness not profit or slander. 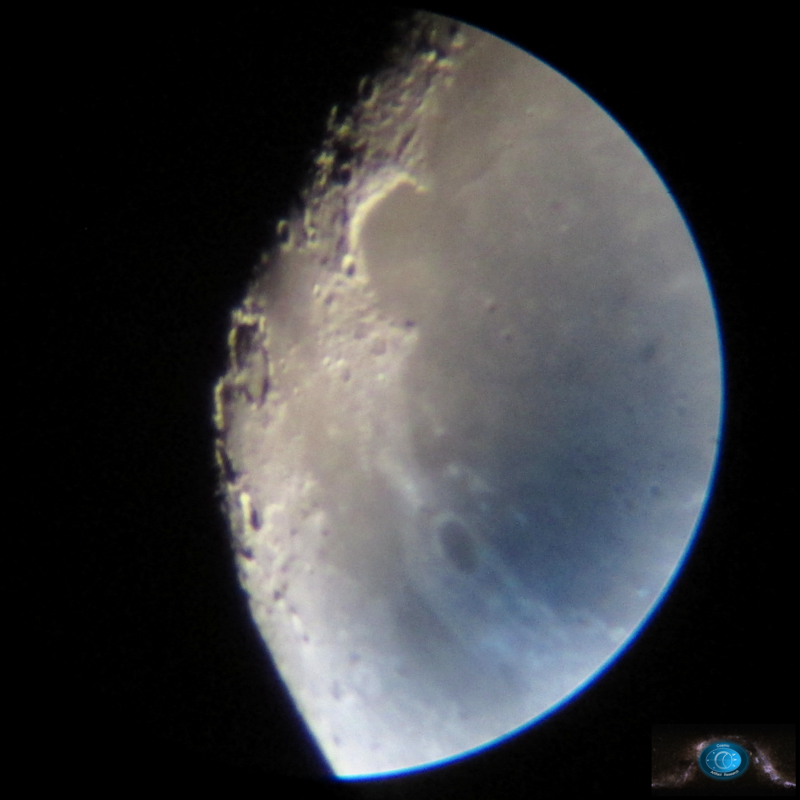 Ever since I was young, Earths Moon has captured my imagination. 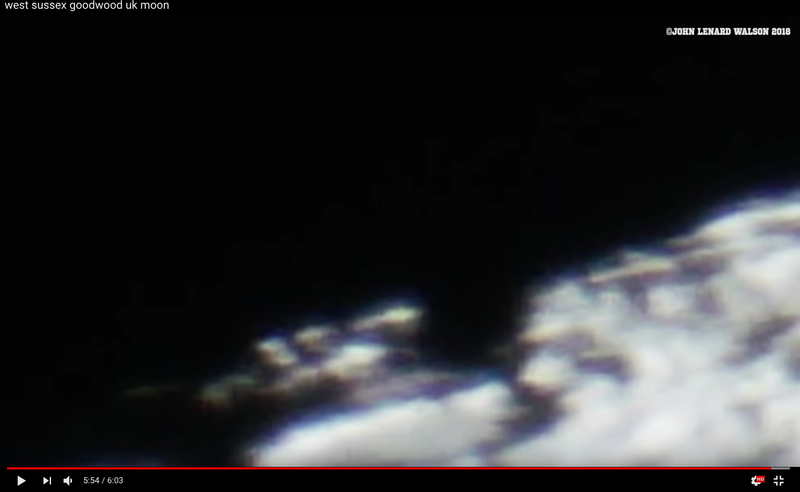 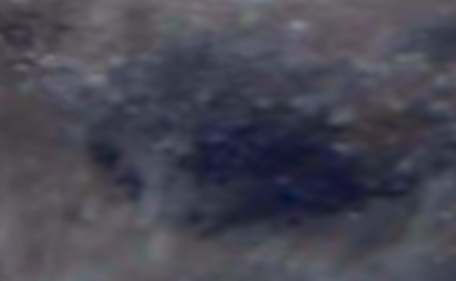 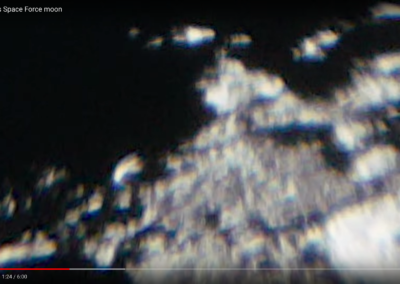 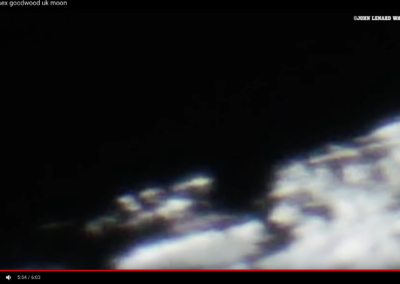 In about 2007 there was an explosion of moon anomalies being published online on many platforms. 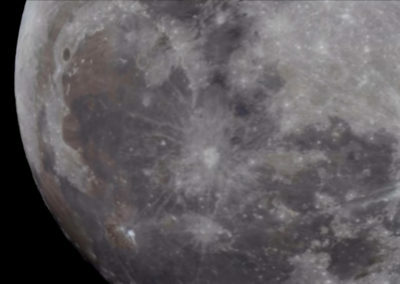 Jose Escamilla : Moon Rising was a mind changing movie. 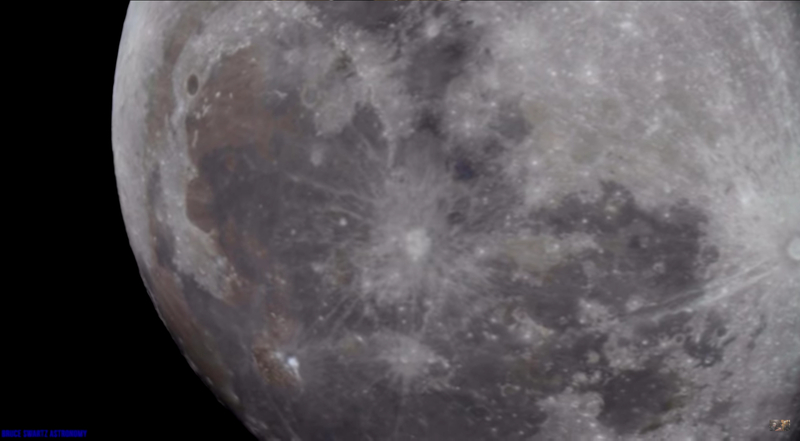 And again, there was solid reason to believe there was much more to our moon than we could have imagined. 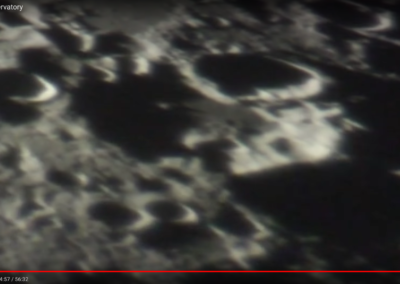 We live in a moment of time where the average man is capable of viewing the moon in ways beyond squinting in an eye piece. 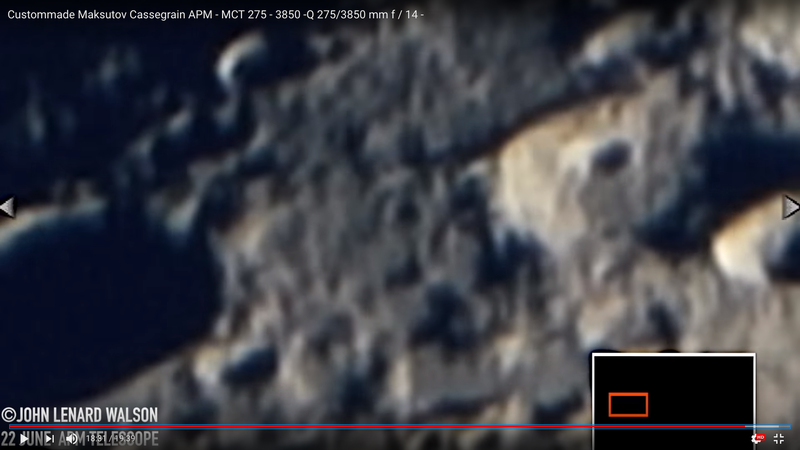 We now can capture it all in high definition and take time to look at what is really visible. 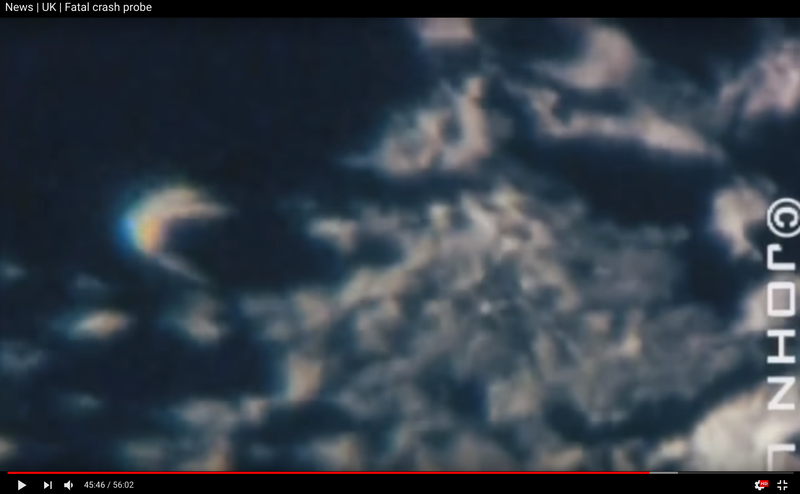 Don’t miss this moment. 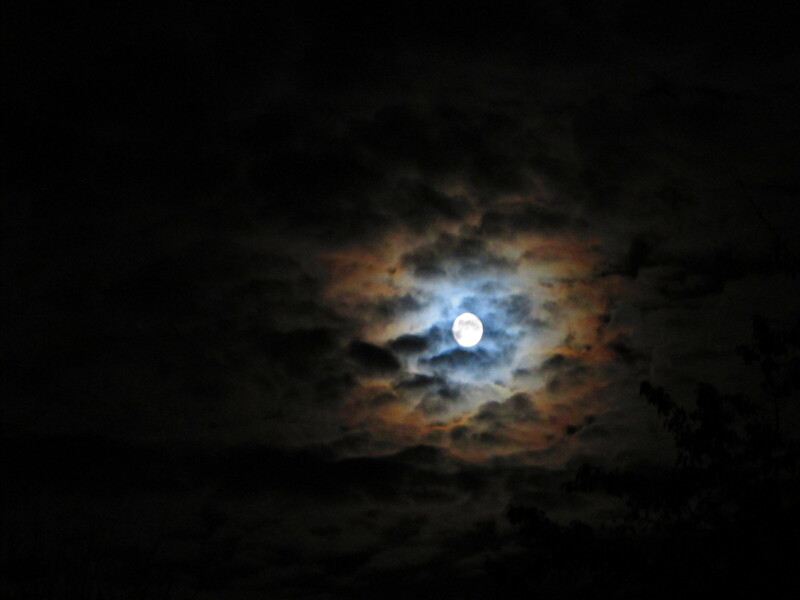 Ever since I was young, Earths Moon has captured my imagination. 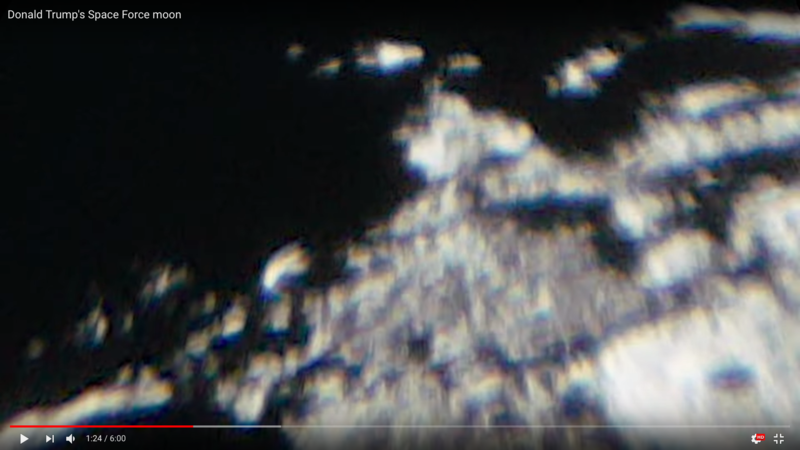 In about 2007 there was an explosion of moon anomalies being published online on many platforms. 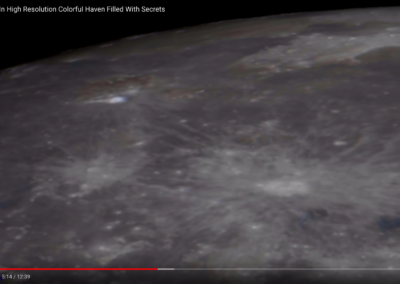 Jose Escamilla : Moon Rising was a mind changing movie. 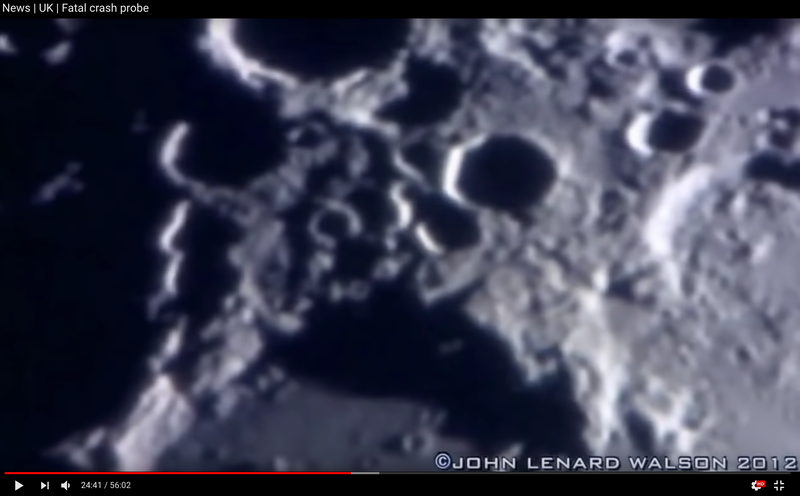 And for the first time there was solid reason to believe there was much more to our moon than we could have imagined. 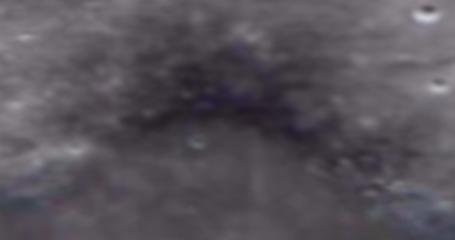 I want to save new comers an incredible amount of time. 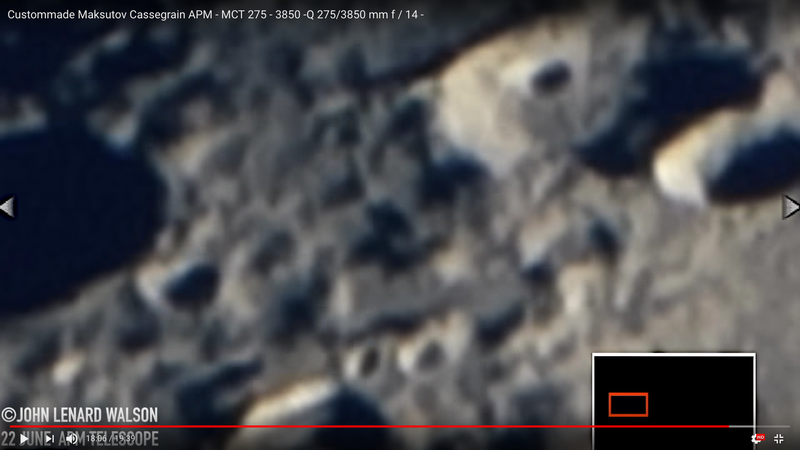 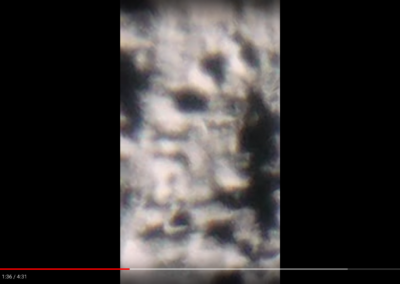 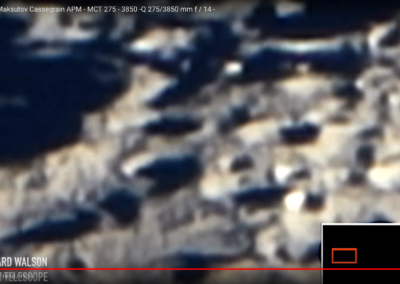 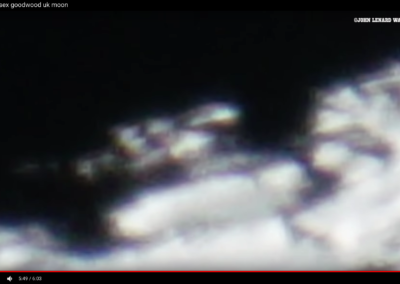 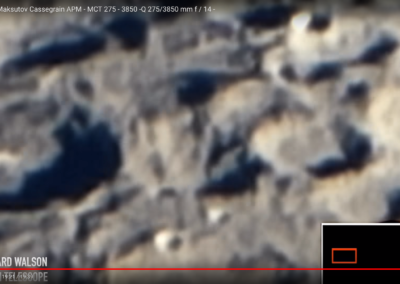 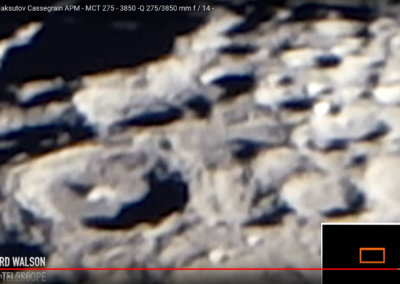 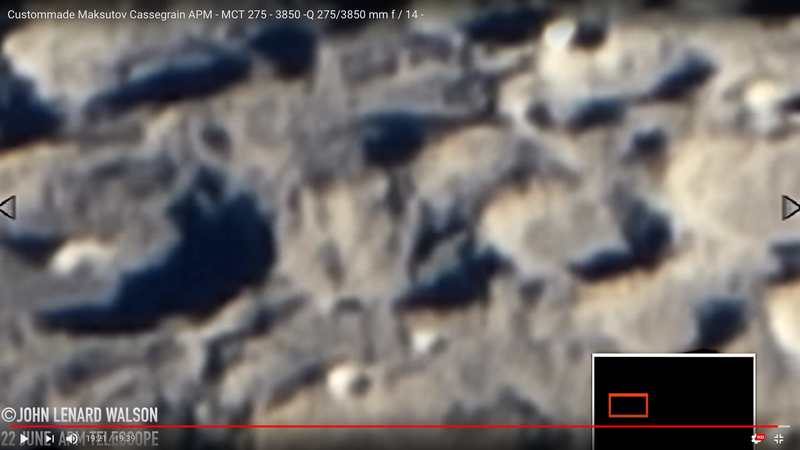 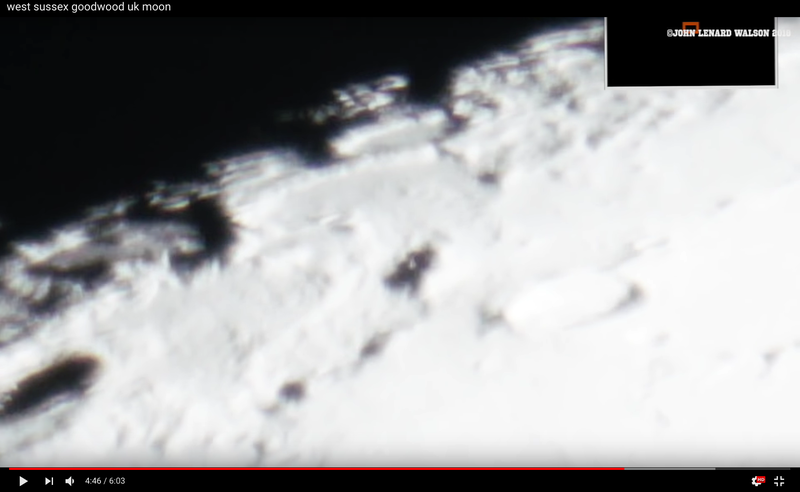 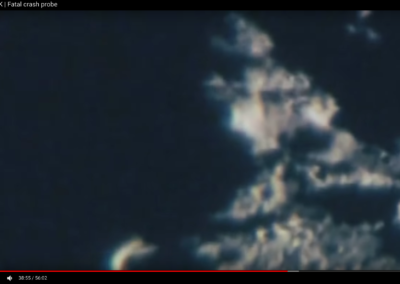 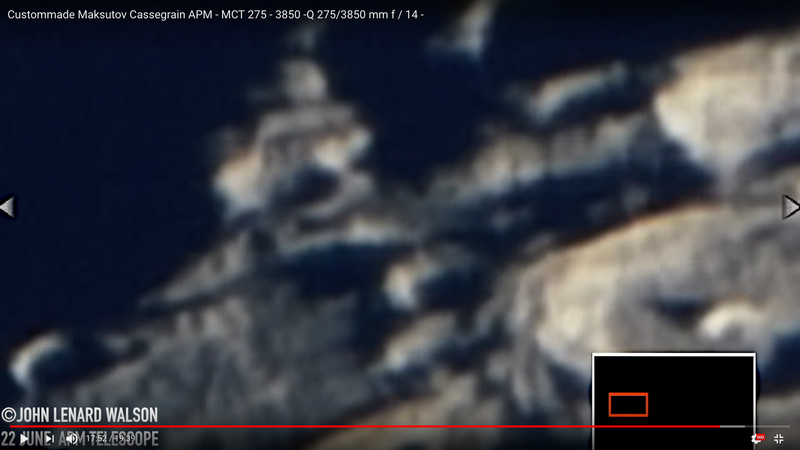 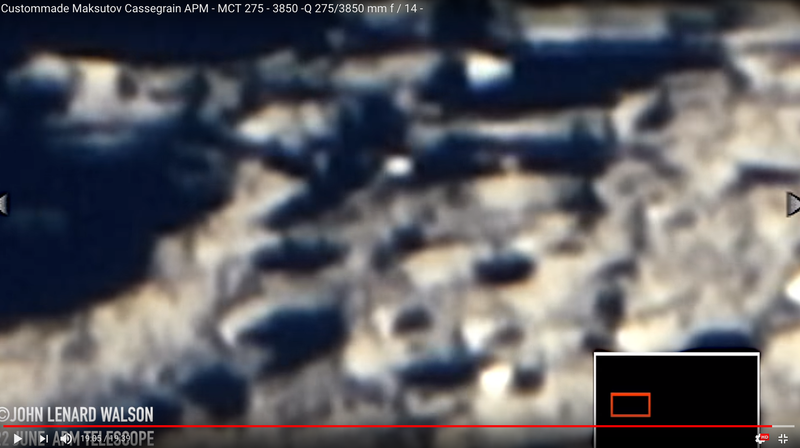 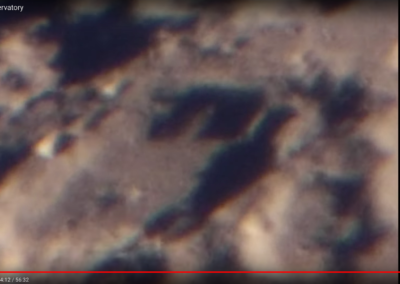 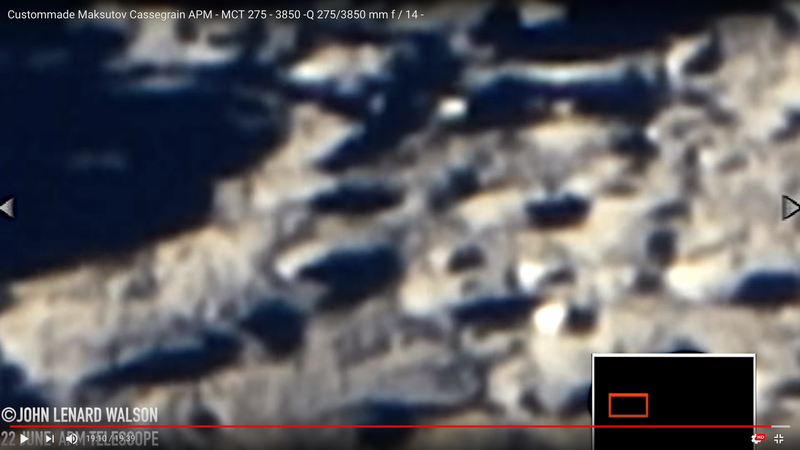 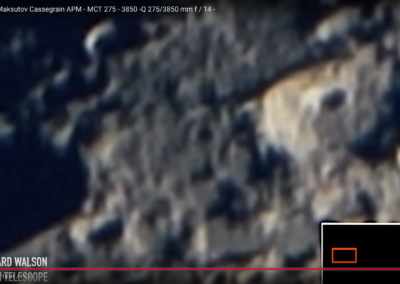 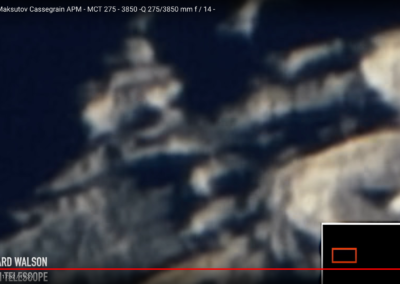 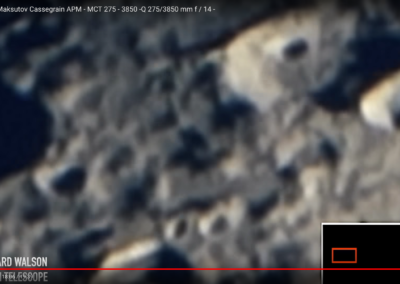 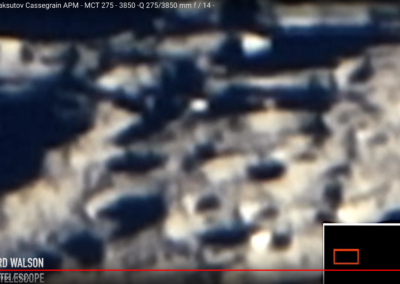 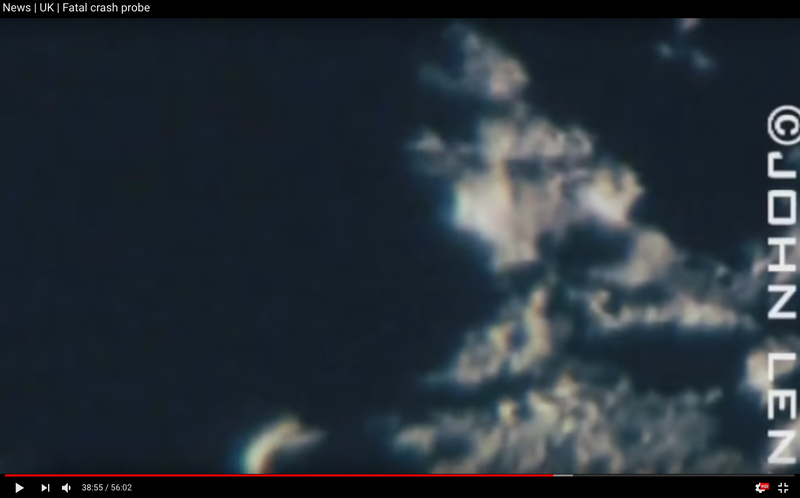 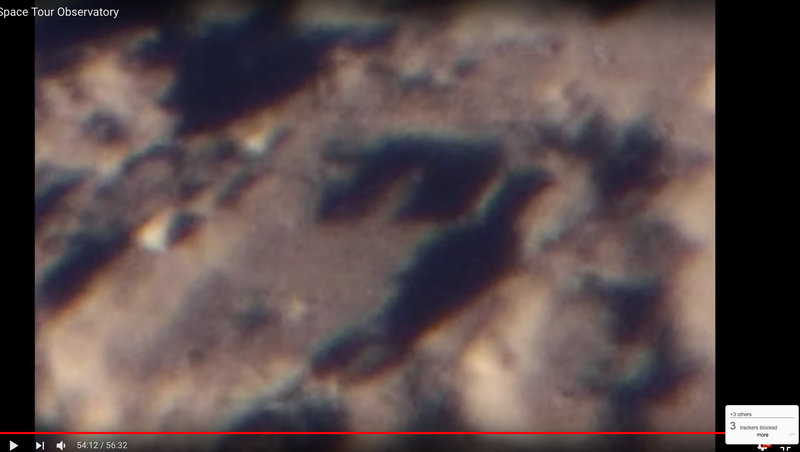 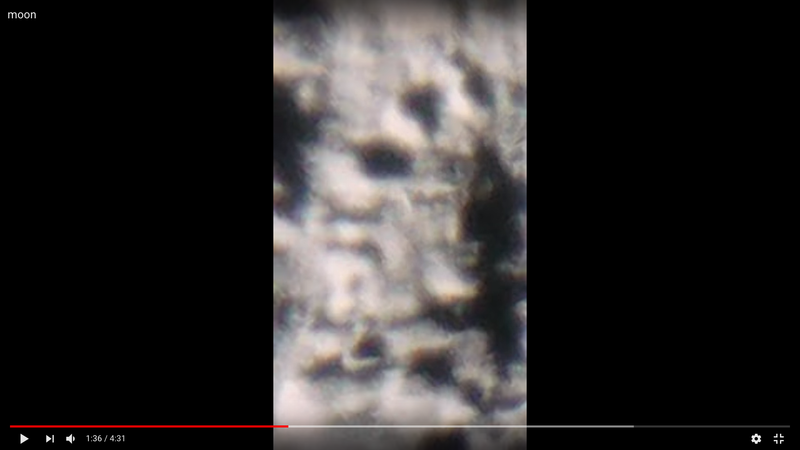 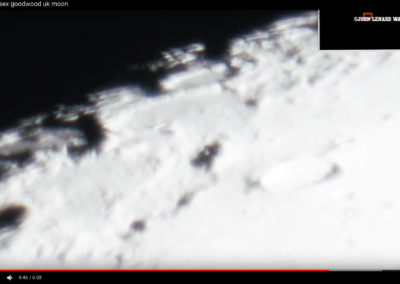 Yes, there are amazing anomalies found all over the surface confirmed through the amazing power of digital cameras + computers with large resolution + Large HD Telescopes available to the masses. 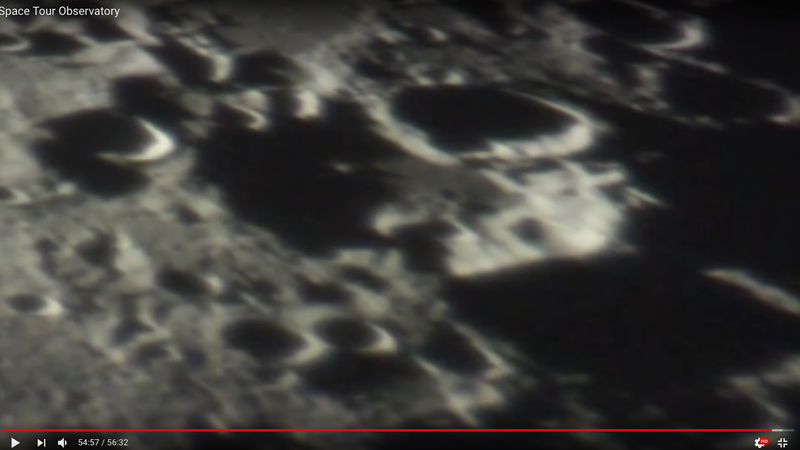 We live in a moment of time where the average man is capable of viewing the moon in ways beyond squinting in an eye piece. 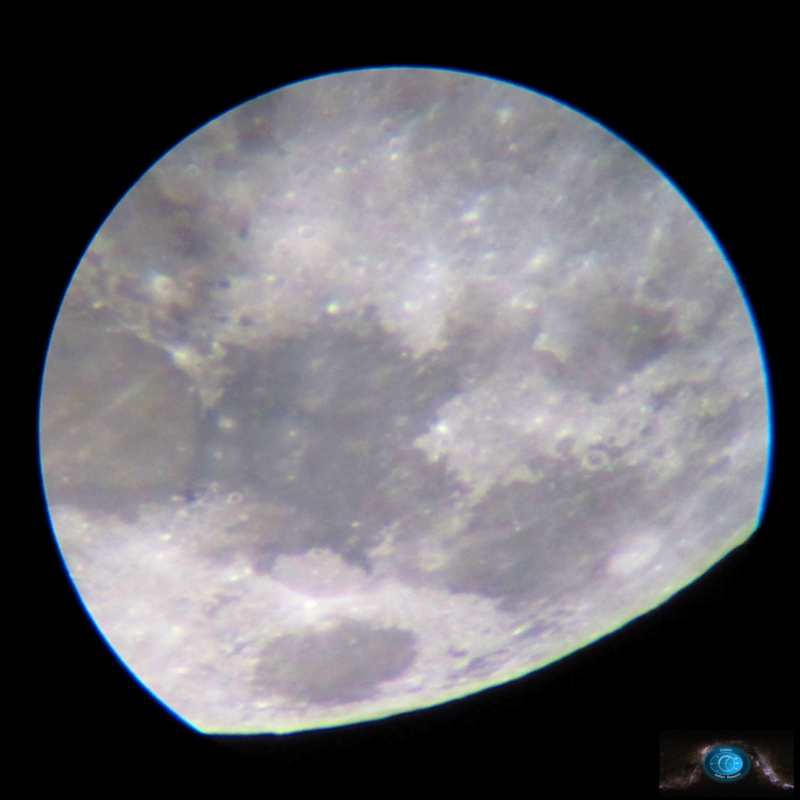 We now can capture it all in high definition and take time to look at what is really visible. 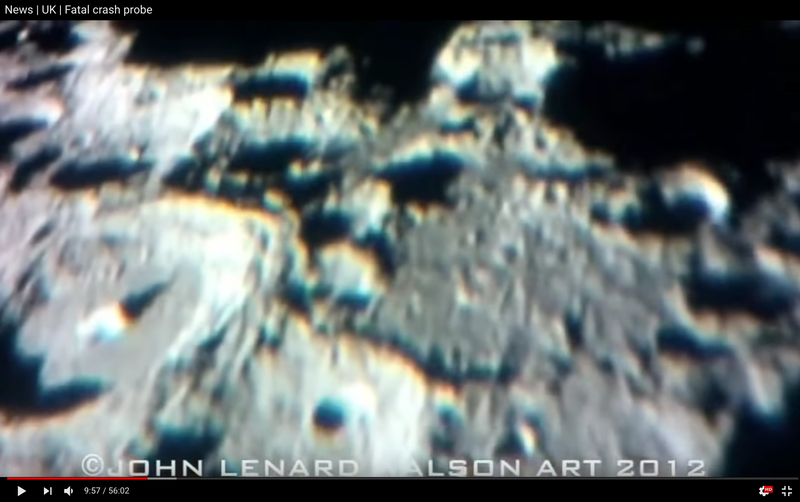 John Lenard Walson screen capture – all copyright is retained by John Lenard Walson, for educational use only. 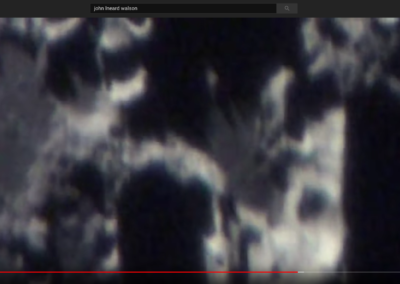 seek permission form John for use by visiting his youtube channel and contacting him directly. 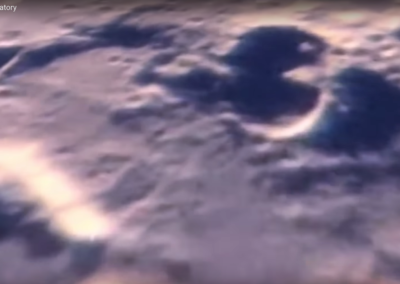 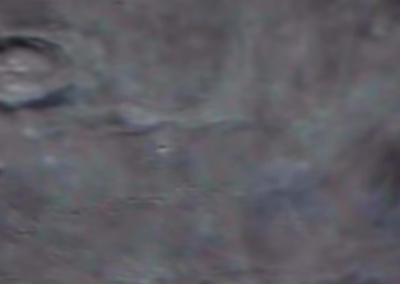 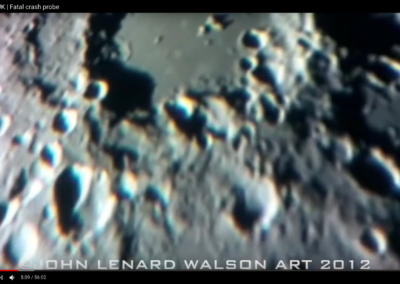 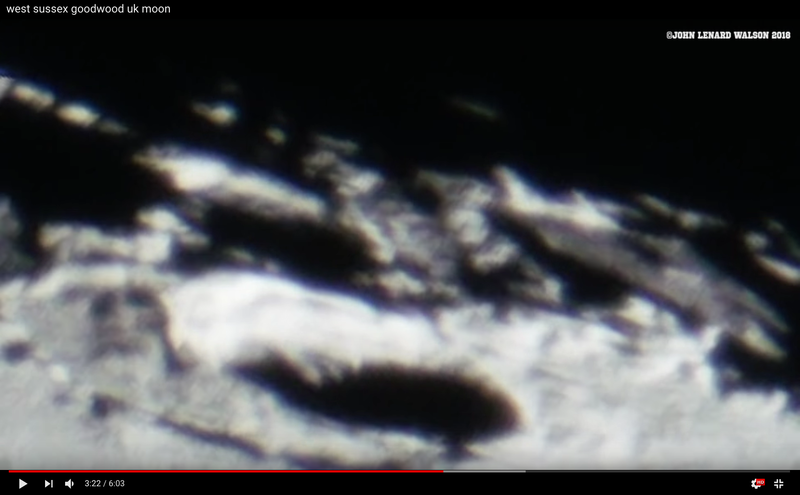 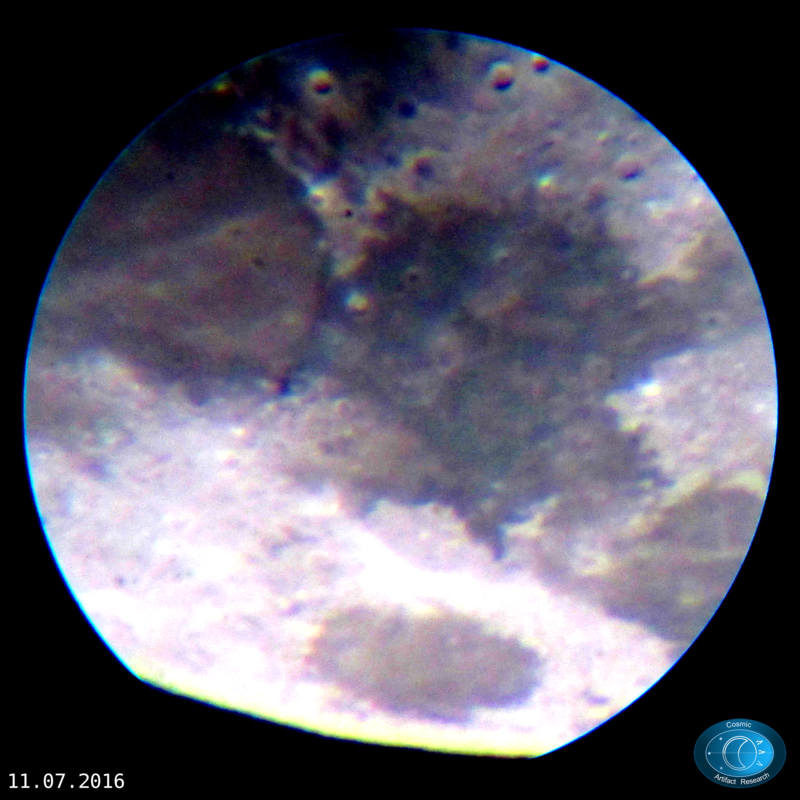 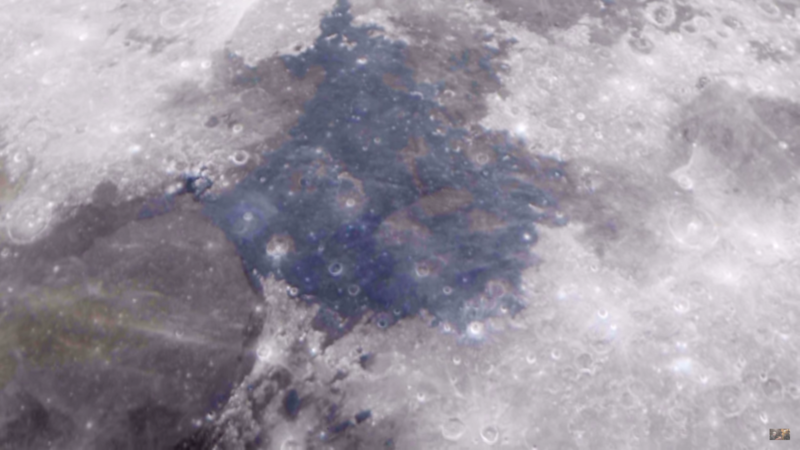 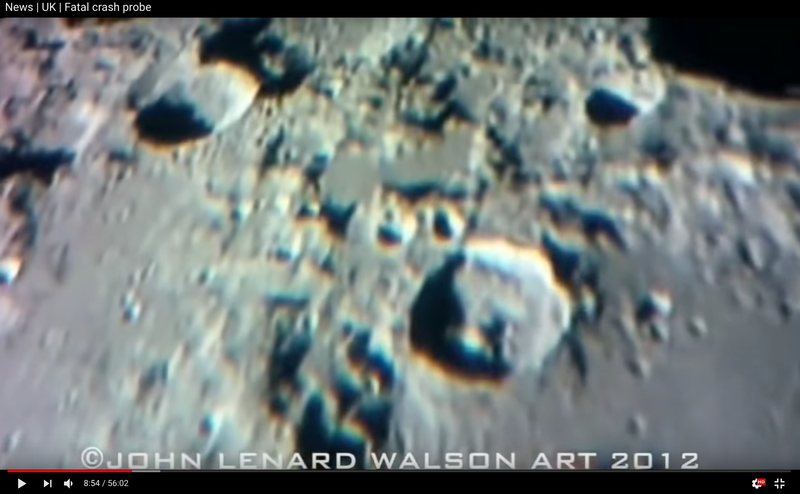 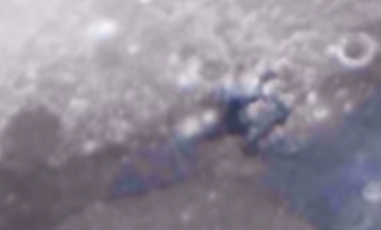 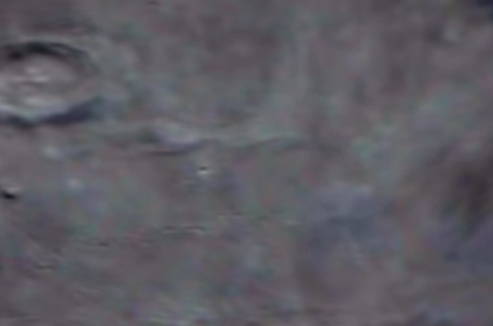 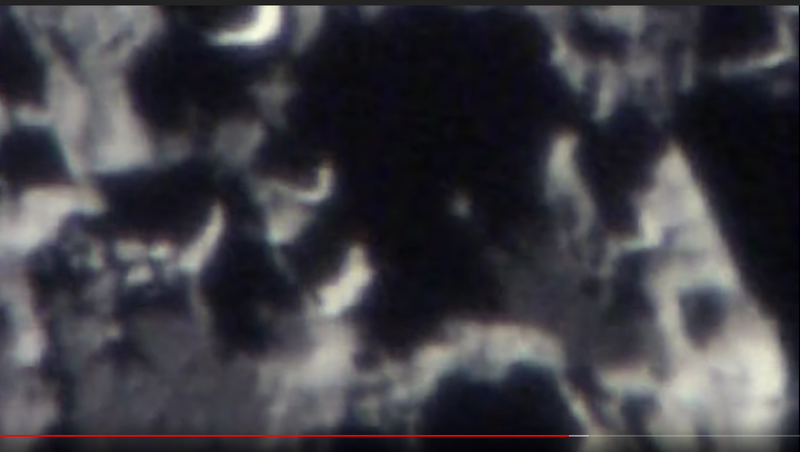 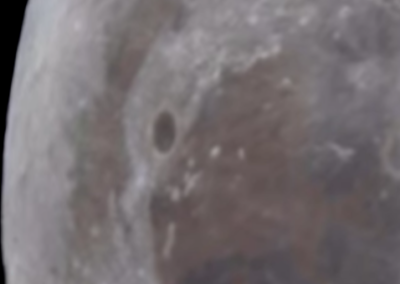 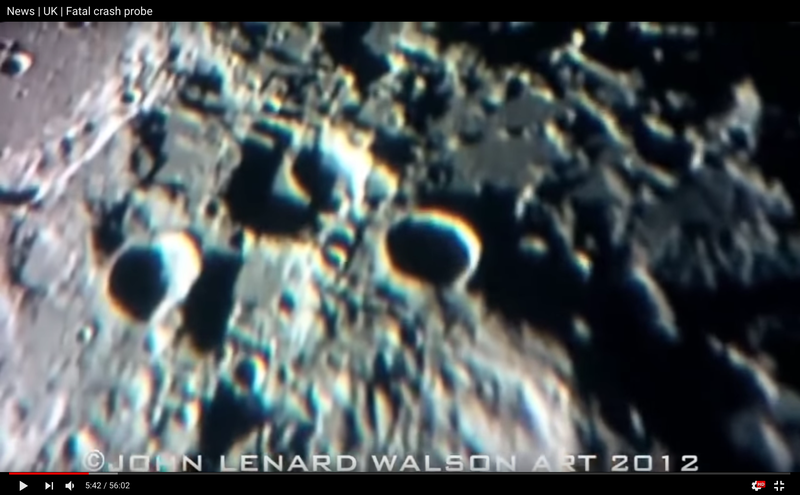 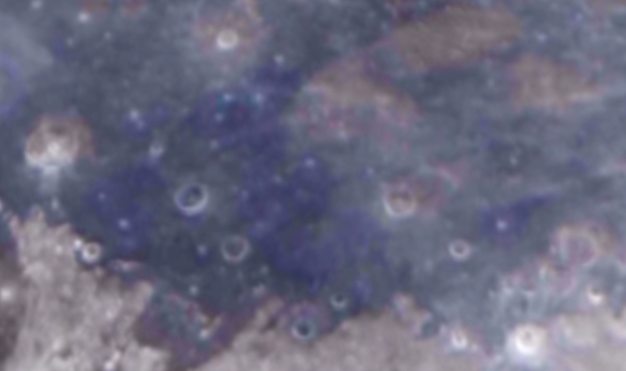 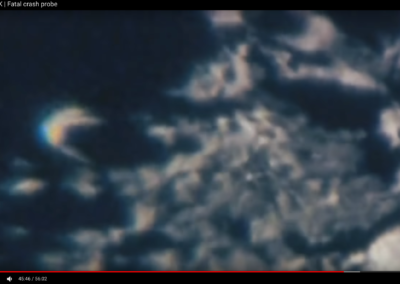 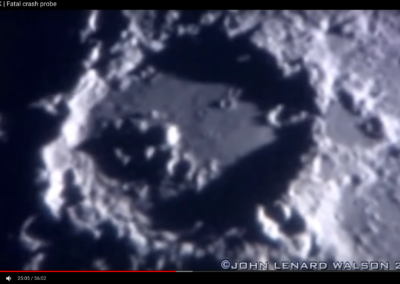 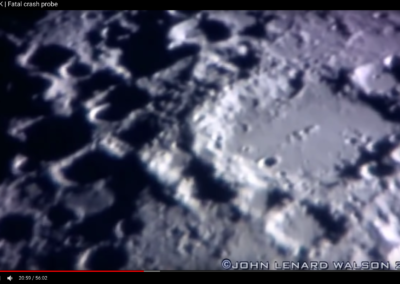 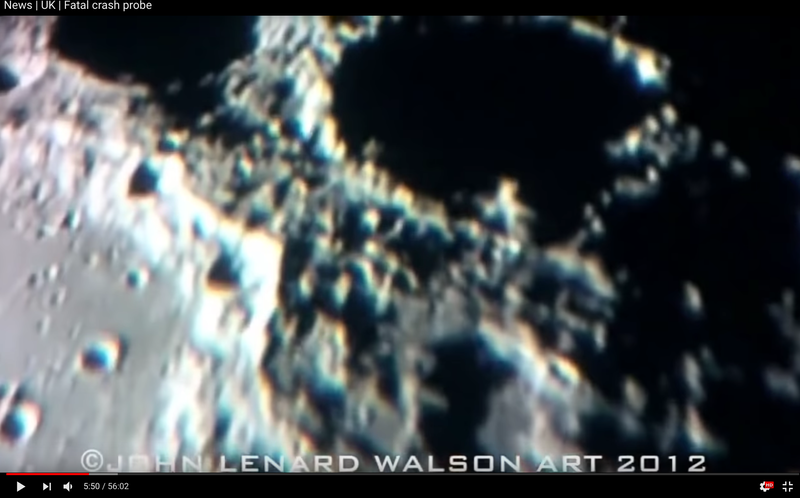 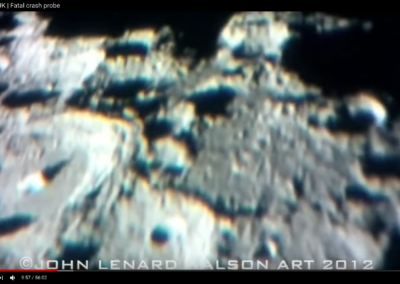 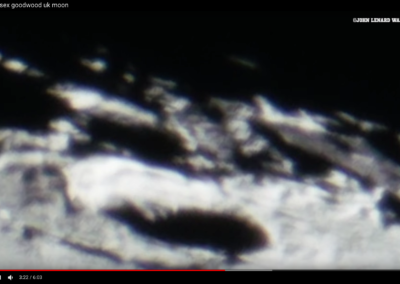 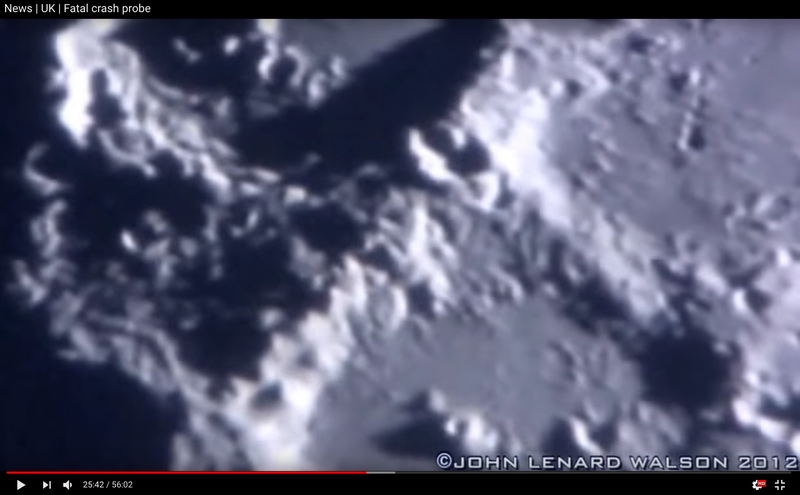 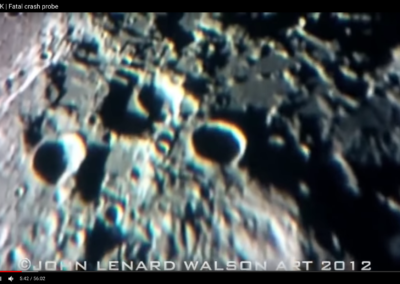 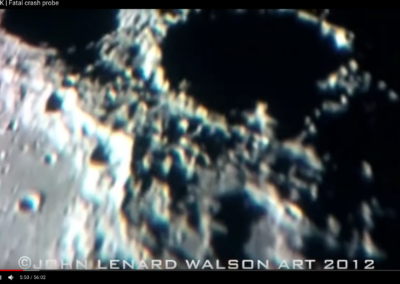 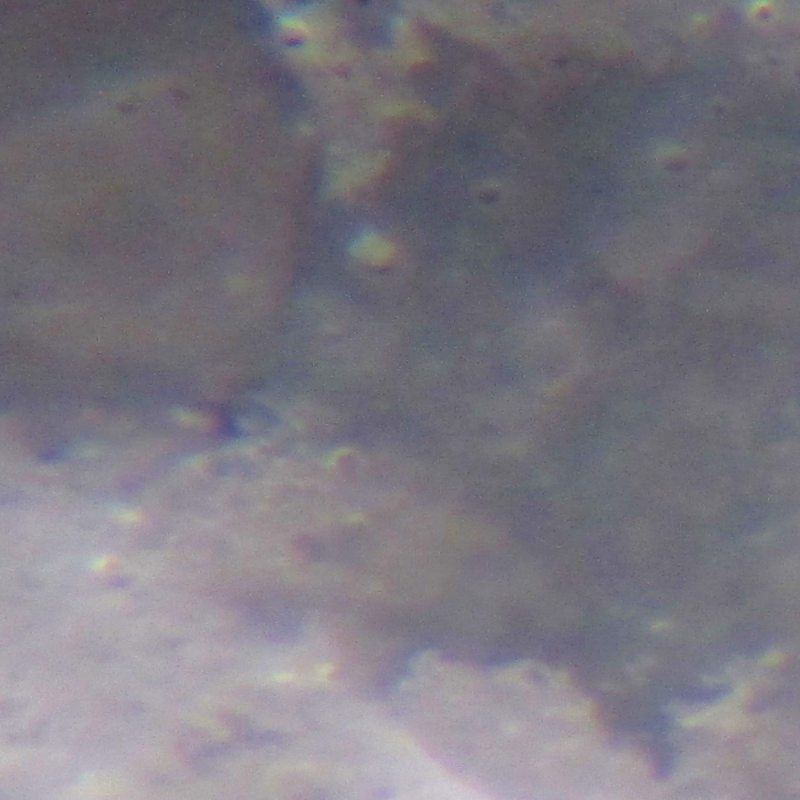 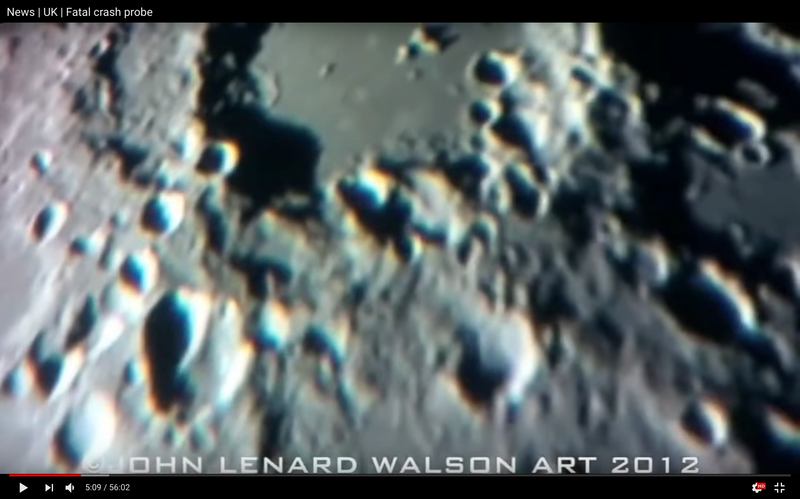 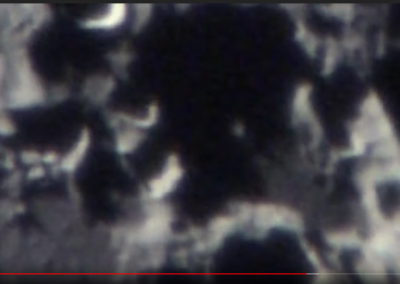 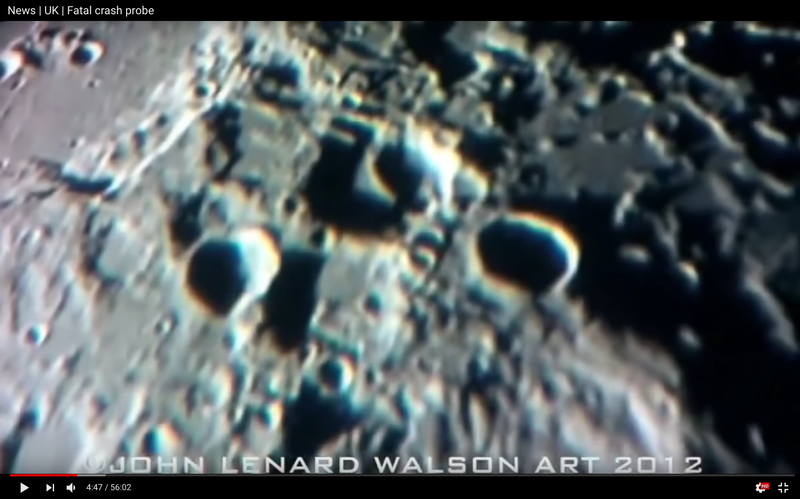 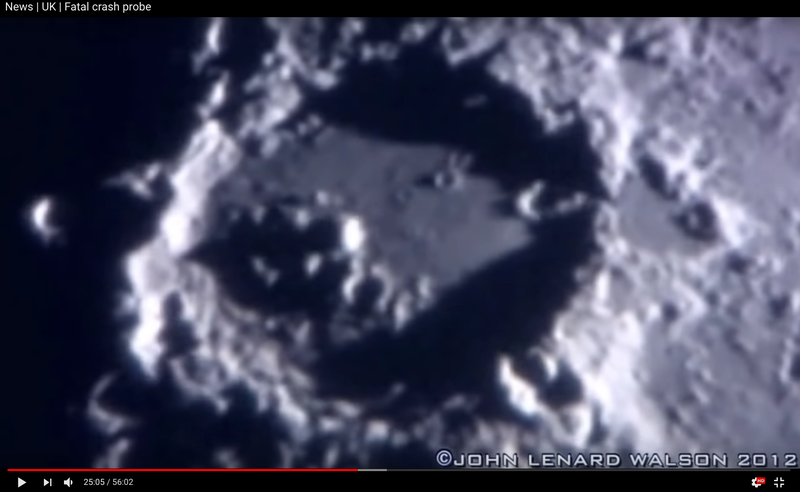 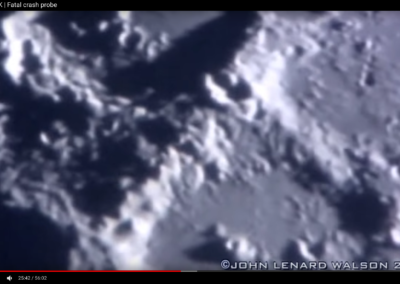 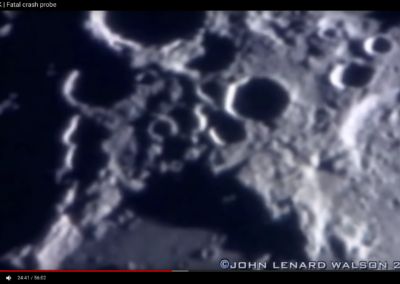 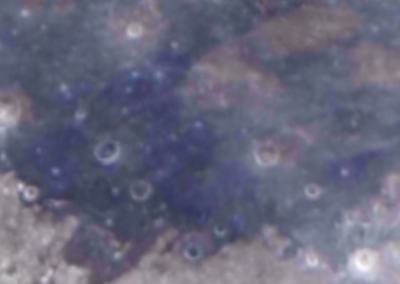 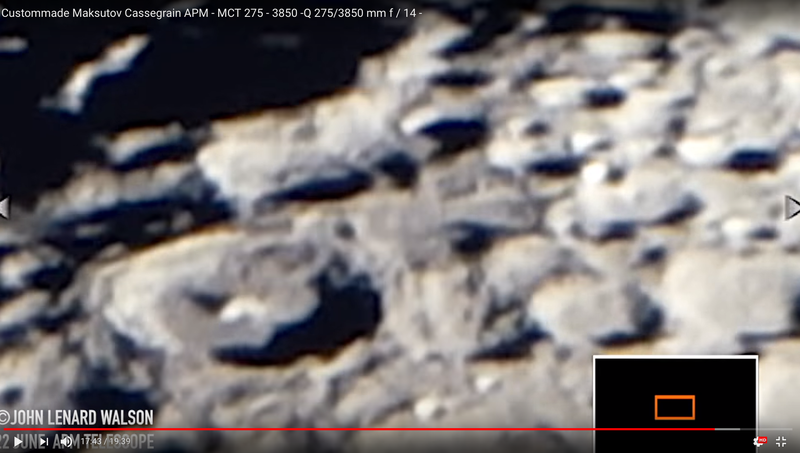 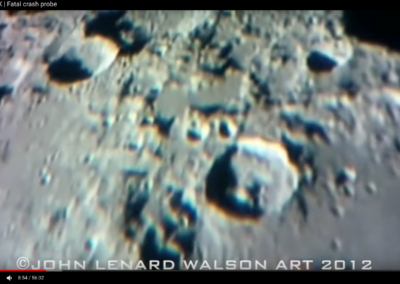 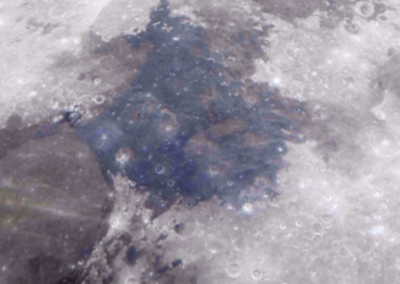 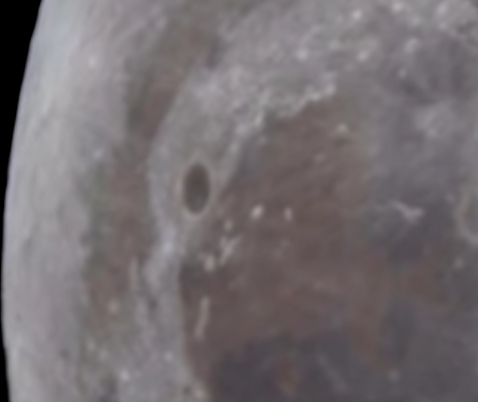 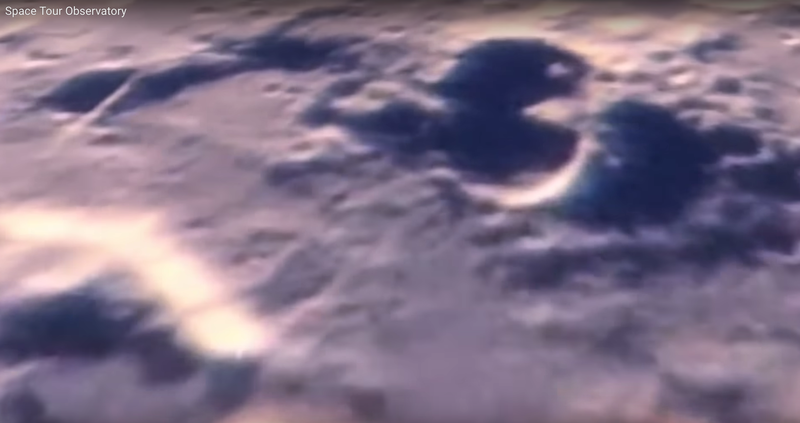 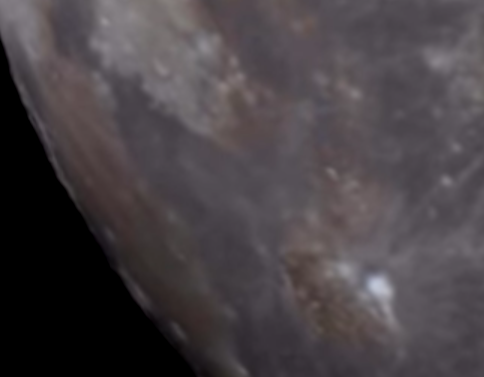 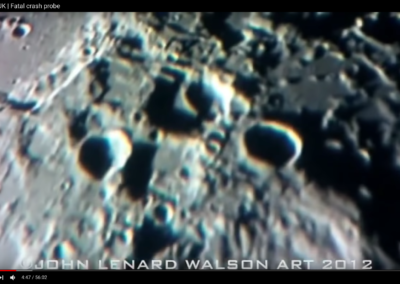 extremely high magnification of the lunar surface near edge of moon. 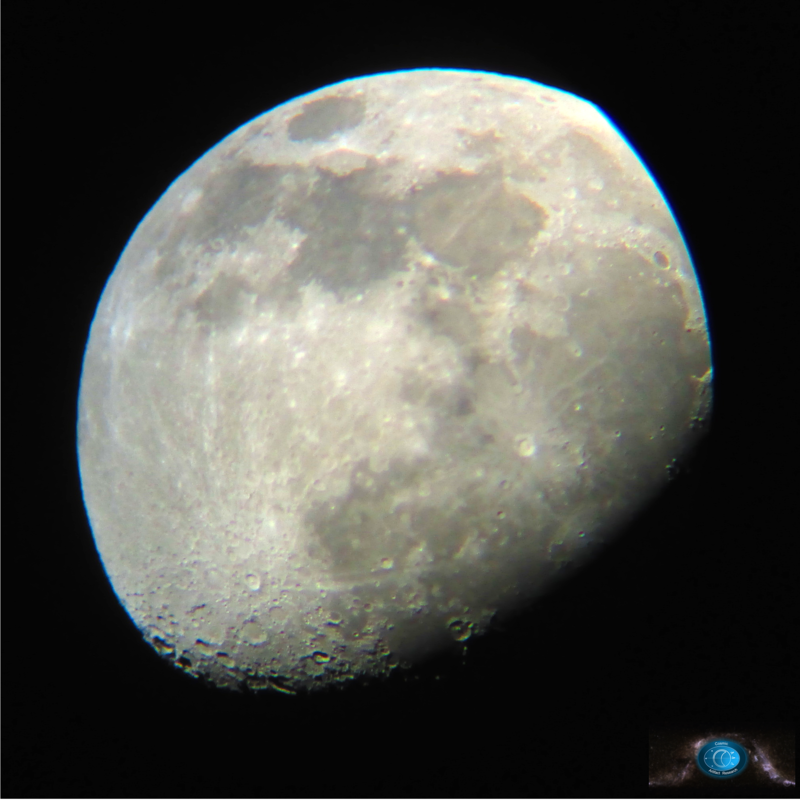 This work can be used in comparison to see how much closer other researchers can see. 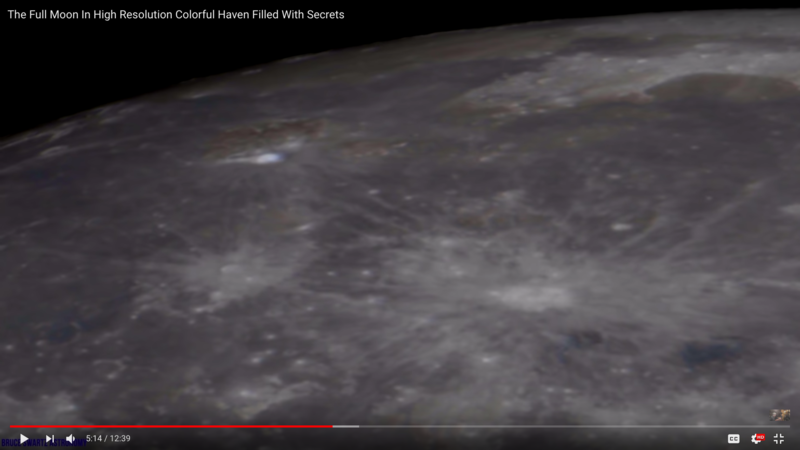 Image credits, research to Bruce Swartz of Bruce Sees All youtube. 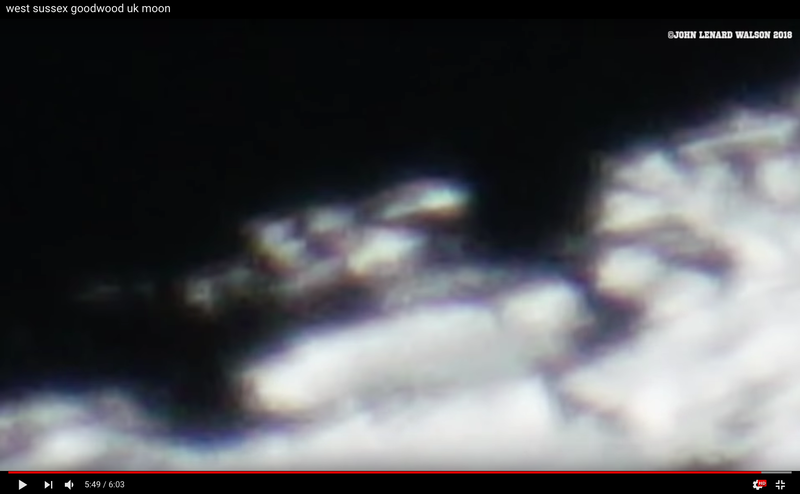 For educational purposes only. 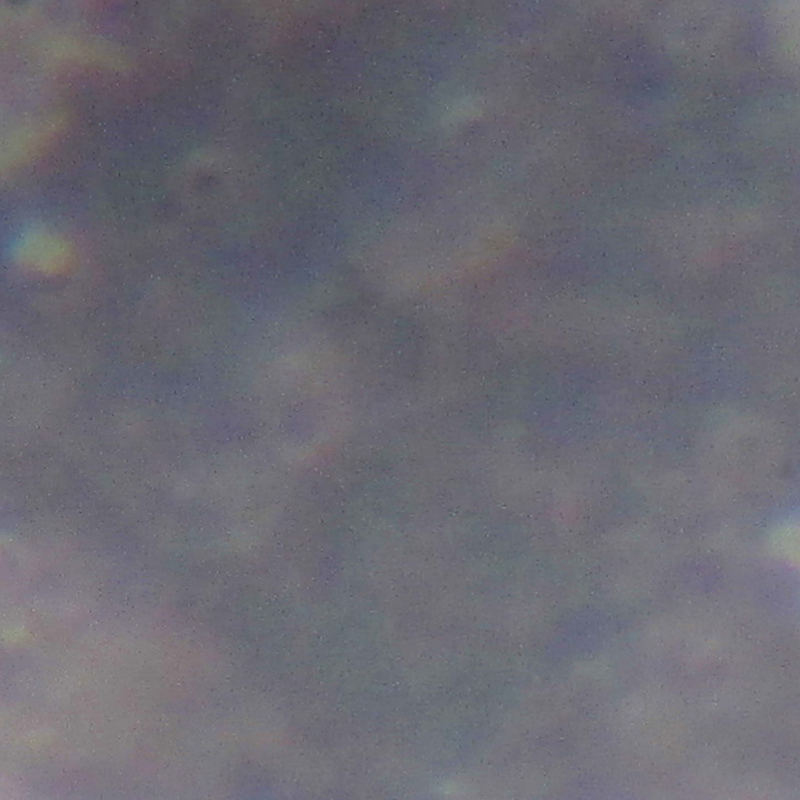 You may not use these images for profit please speak to Bruce for rights.